This weekend, I spent some time to replace my aged Linksys WRT54G wireless router, which is running DD-WRT. The WRT54G is slow by today’s wireless standards and since I sync my iOS devices wirelessly, the speed was getting quite unbearable. When I bought my Macbook Pro in 2007, it already has draft 802.11n support and fast-forward to 2012, my iPad (1st generation) and iPhone 5 both support the 5GHz band. 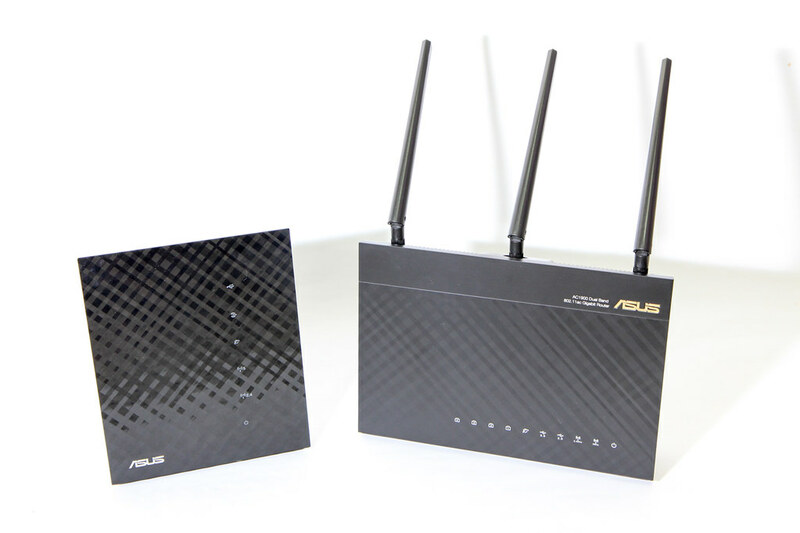 The ASUS RT-N56U wireless router ranks up there on wireless performance, and the “feature” I was really after was a router that can run an alternative firmware such as Tomato or DD-WRT. The really good news is, I figured out how to get the functionality I wanted while still using the official ASUS firmware. Read on to find my short review, as well as how you can run your own programs on the router without using a third-party firmware.